When it comes to lawn and garden more of your time and budget goes into regular maintenance than anything else. 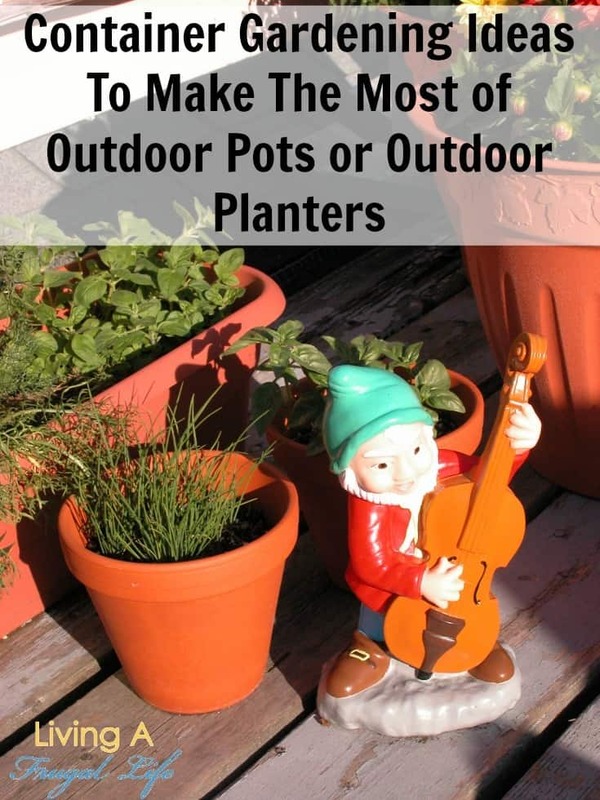 By being proactive and ensuring your success from the beginning, you can make garden maintenance a breeze, saving time, labor, and money throughout the season. 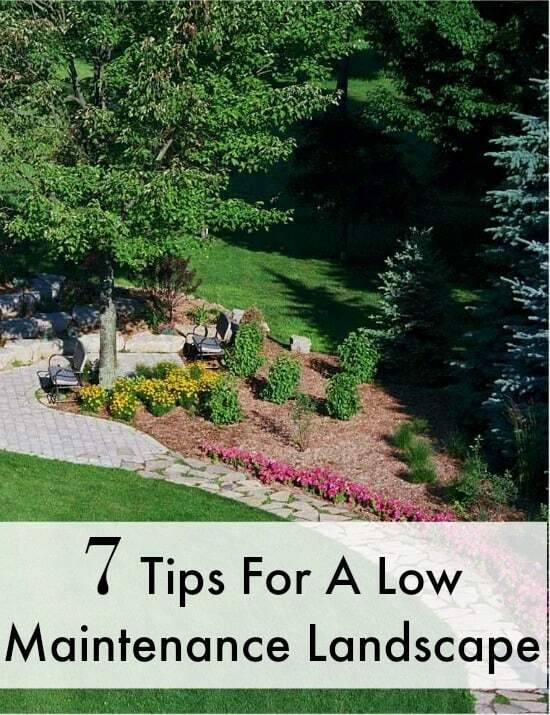 Here are 7 tips for a low maintenance landscape to help you make the most of your space but still getting the yard you want! 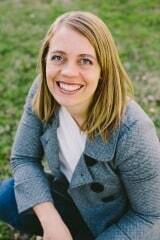 1.Mulch. Mulch. Mulch some more. Often gardeners learn this one the hard way. When you add mulch to the top of your landscape and gardens, you stop weeds, allow earthworms to safely aerate your soil, and reduce your water costs. You can get free mulch from your local power company after they trim trees. Fallen leaves in your yard make great free mulch. As much breaks down it improves your soil. If you have a vegetable garden, just be sure to not mulch right next to your stems. Leave a little space to prevent soil born diseases. 2. Reduce the size of your lawn. 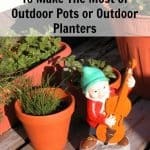 By cutting your lawn through adding functional flower and garden beds and ornaments like walkways. The less lawn you have, the less time and money will be spent on mowing, watering, and fertilizing this ornamental part of your yard. 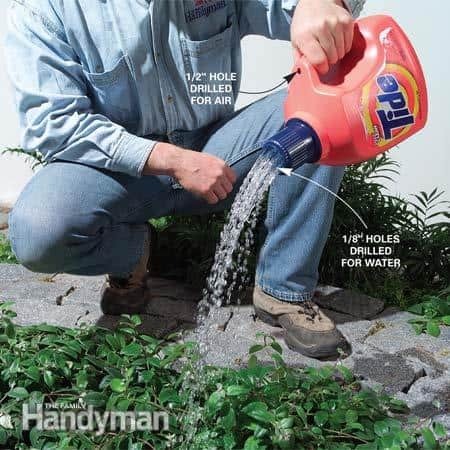 This lets you maximize functional space and makes an extremely low maintenance landscape. 3. Amend your soil for the best output. When it comes to growing things in your yard, one of the most important things you can do is make sure your garden is full of nutrients. 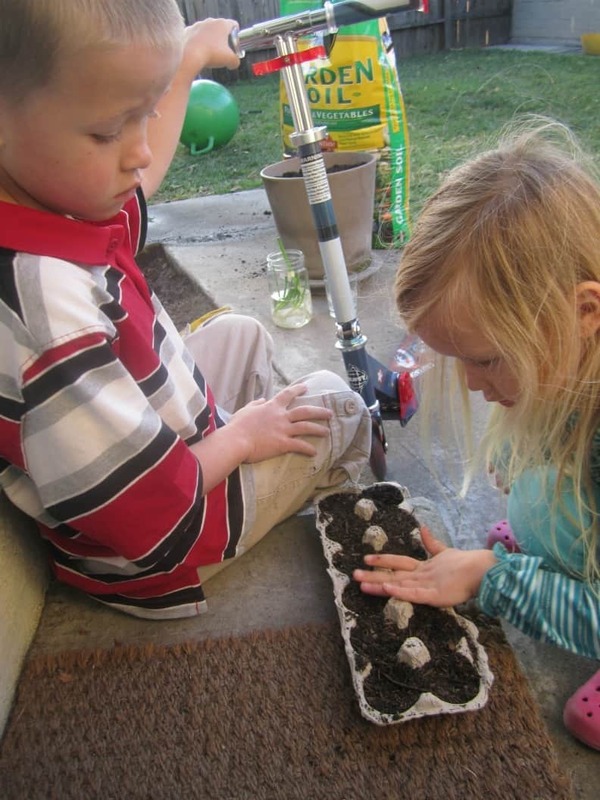 Nutrient rich soil provides larger blooms and more produce than soil lacking in essential nutrients. 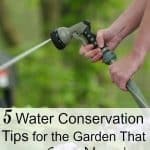 It also reduces the need to add nutrients during watering. 4. Plant what grows in your zone. 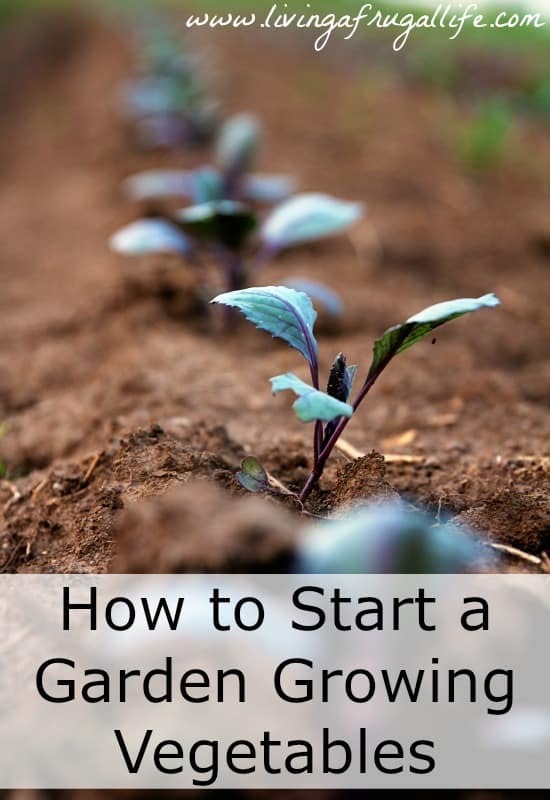 Far too often new gardeners plant whatever is available at the local nursery section assuming the plant will grow where it is sold. This is not always the case. 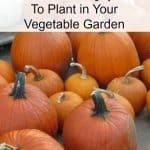 Be sure you check your gardening zone before you plan what and when to plant. Spending countless hours trying to grow an exotic plant in all of the wrong conditions can wear thin fast. 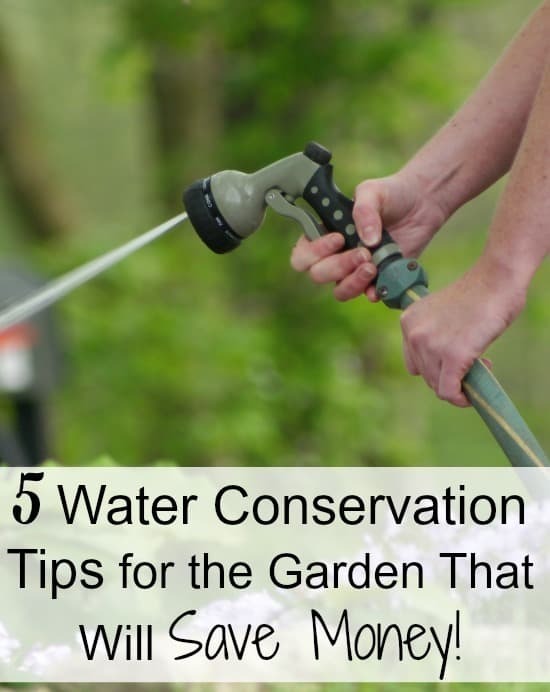 By taking the time to use the best water practices, like water at the ground, not the leaves will save time and money. Deep watering encourages your plants to grow deep roots that are more drought resistant than shallow roots. If you really want to save maintenance time, install a drip irrigation system with automatic timers as it is an excellent way to lower your work and keep the water bill low. 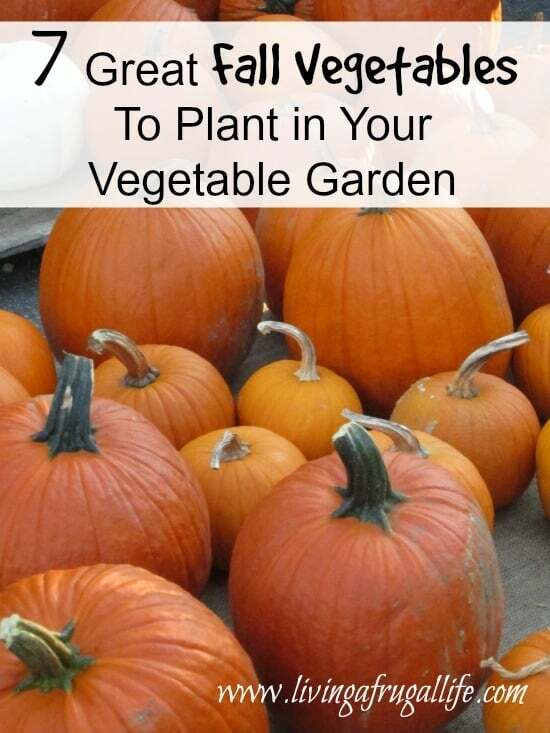 If you are turning spots into vegetable gardens, a good way to maximize space while reducing maintenance is to use companion planting. Companion plants work well together with similar or complementary needs. They also help to control pests naturally, so you don’t have to do so much pest control on your landscapes. Watch for problems so you catch them before they get out of hand. Invite natural predators into your garden by creating a friendly habitat for parasitic wasps, ladybugs, bats, and birds. These beneficial creatures will control the bad bugs that love to eat your garden leaving nothing in their wake. 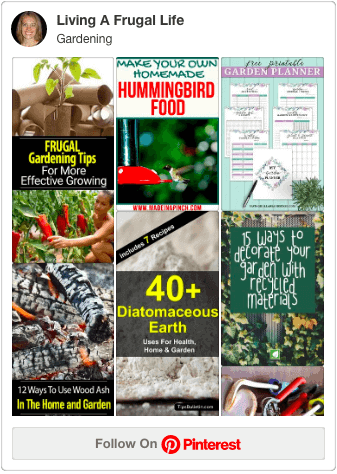 Each of these items will help you have more time and money as you create your own low maintenance landscape!